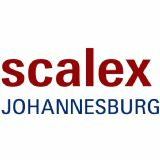 Conveniently situated close to highways and airports, it is just 15 minutes away from Johannesburg, the business capital and economic powerhouse of South Africa. 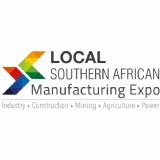 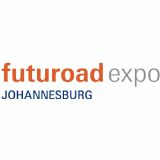 This multi-purpose venue has dedicated exhibition facilities that are the largest in Africa, offering over 42 000 square meters of covered space, and an additional 80 000 square meters of outdoor, multi-purpose space. 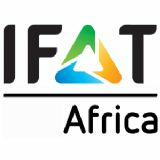 This is accessible from multiple entrances with ample and secure parking for up to 20 000 vehicles, with infrastructural services such as telecommunication, in house catering, restaurants, entertainment areas and conference facilities. 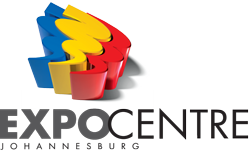 The Expo Centre will also be remembered in its role as host to the International Broadcast Centre (IBC) for the 2010 Soccer World Cup - the nerve centre for all television operations and world news agencies during the event.